Builders bag of sawmill offcuts used for economy firewood. 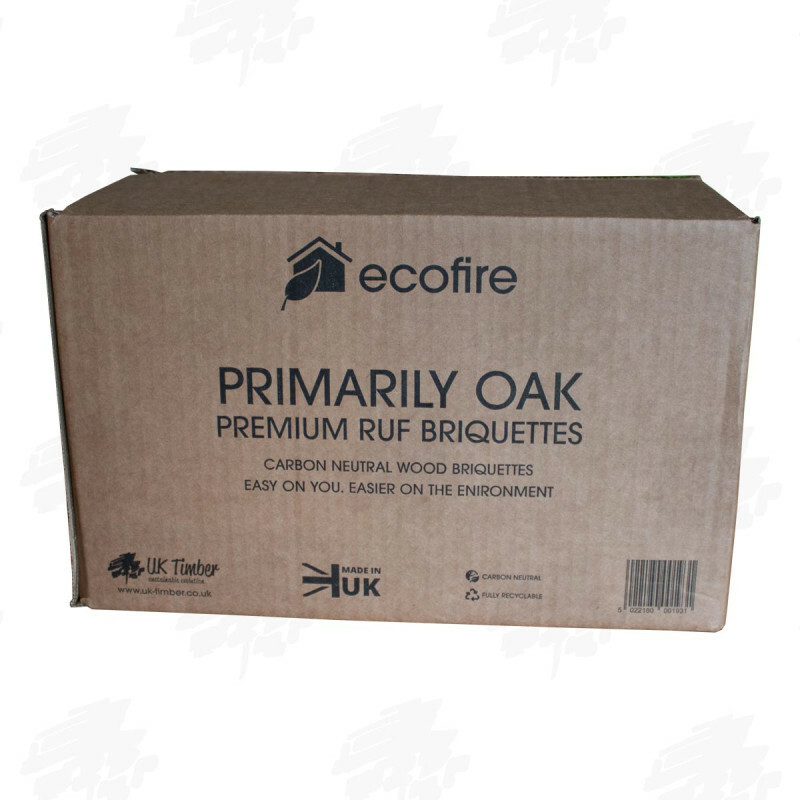 These offcuts of wood are direct from our sister company's milling operation and will consist of green and partially air dried oak and various softwoods. 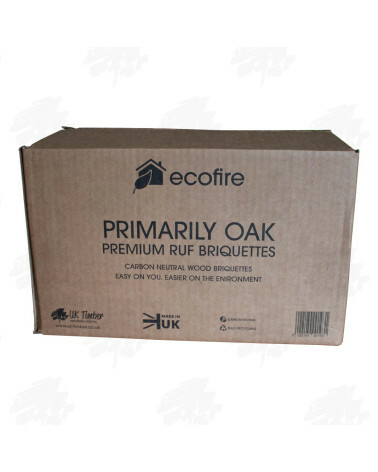 We are pleased to offer for sale bulk bags of sawmill offcuts for economy firewood. These pieces of wood are direct from our sister company's sawmilling operation and consist of green and partially air dried oak and various softwood. Offcuts in large lumps, boards and slab wood (thin pieces from around the outside of the tree). These bags are not fully processed for firewood use so you should be prepared to get the axe or saw out - a great way to keep fit whilst saving money! The picture is for representation only and the bags can contain any mixture of any of the above products. Please remember: Due to the larger unprocessed size of these offcuts you will get even more for your money - once processed further the volume of wood can sometimes be more than double.